If you’re looking for high quality and personal service, you’ve come to the right place. At Vanover Metal Building Sales, we’ll give you the attention and personal service you’ll come to expect and enjoy. 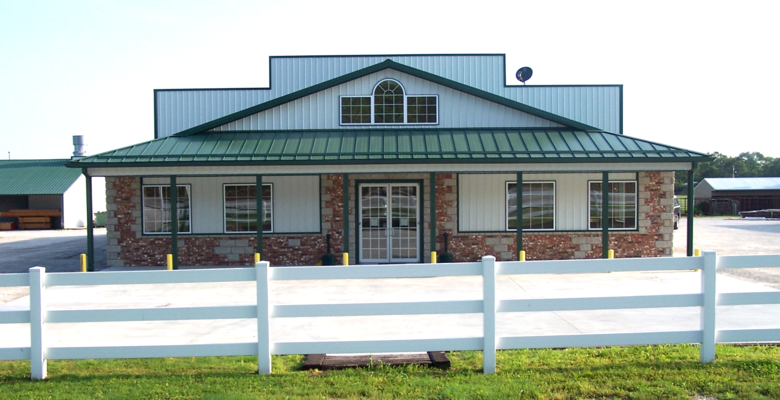 We offer the best in a wide selection of building materials. Vanover Metal Building Sales has been servicing the Grand Lake area since 1995. Let us put our experience to work for you.